The weather forecast for our weekend is fantastic! Be sure to stop by the nursery and check out our new varieties! 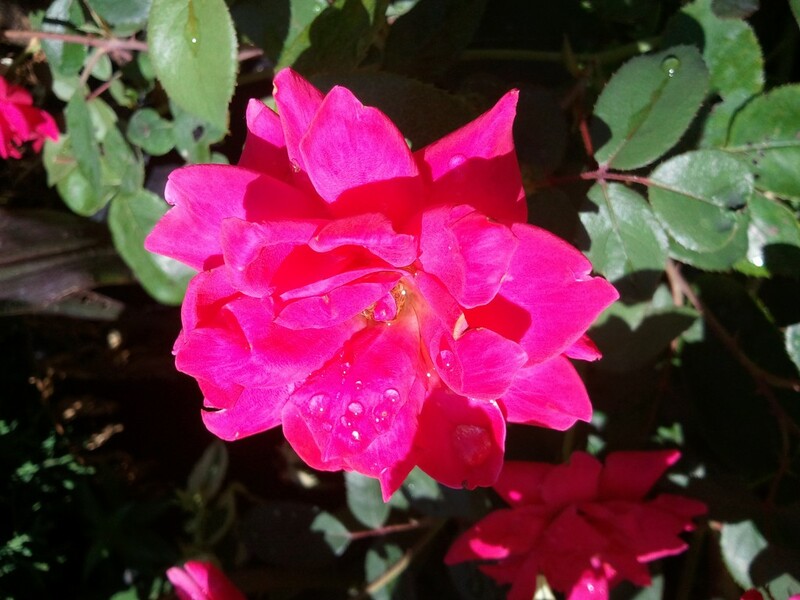 If the warm weather keeps up, our roses will be blooming in no time! Buttonbush is a shrub native to Iowa. It has fragrant white flowers and does great in wet areas. This particular variety is noteworthy because of its small size and beautiful red fruit. This elegant plant gets its name from its prominent white pearl-shaped buds. These buds give way to showy white flowers in early spring. What a fun plant! The bright pink berries ripen in fall and last through winter. This plant is guaranteed to attract attention on even the coldest winter days!